Compete against casters and pros from around the world. Invite your friends to a custom leaderboard to see who will win. 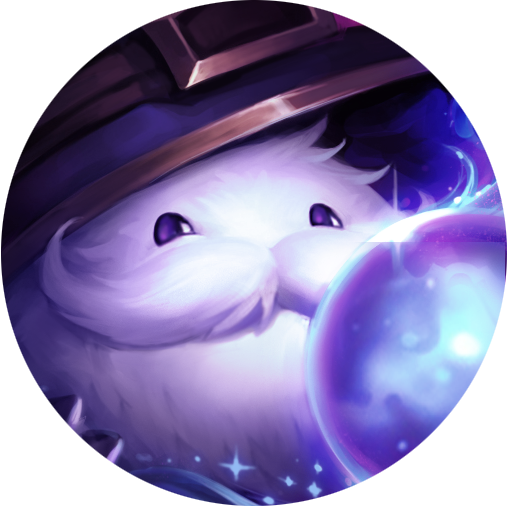 Unlock the unique 2018 Pick’em Poro icons by participating and by scoring at least 34 points. Get everything right and you will unlock all five Ultimate skins! How do I play Pick'em? Pick'em is a two-part challenge in which you predict how well teams will perform at the 2018 World Championship. To play, log in and make your picks before the two stages of matches during Worlds. Group Stage Pick’em will open on October 7 at 9:00 AM PST and will be open until 11:59 PM on October 9. Knockout Pick’em will open on October 17 at 1:00 PM PST and will be open until 8:00 PM on October 19. Create and join custom leaderboards with your friends to see who will be the 2018 Champion. Check out our Celebrity Leaderboard to see how you do against casters and pros from across the world. 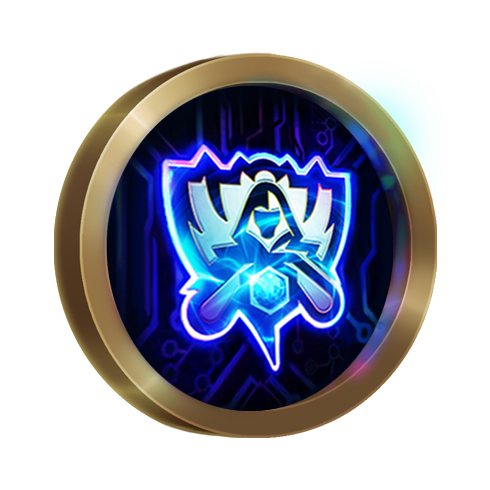 Fill out your bracket prior to the Group Stage beginning on October 10 to complete the Group Stage Pick’em Mission and receive the participation summoner icon and 10 Worlds Tokens. Complete the Knockout Stage mission after it goes live on October 17th before the games start on October 20th to receive 10 Worlds Tokens for participating. 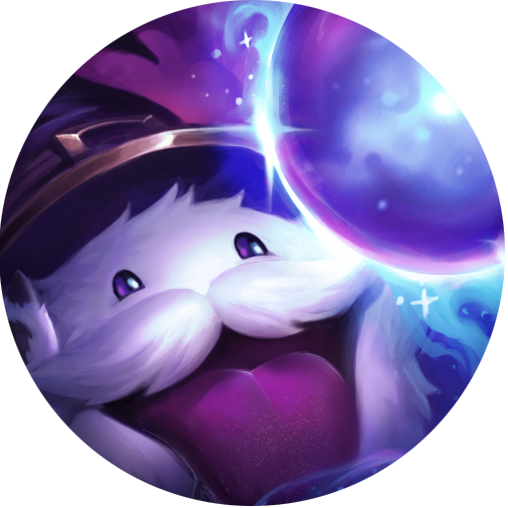 Score at least 34 points between the Group and Knockout stages to unlock the exclusive Worlds Master Pick’em Poro summoner icon. 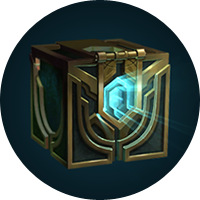 Earn 5 Ultimate Skins (DJ Sona, Spirit Guard Udyr, Pulsefire Ezreal, Elementalist Lux, Gun Goddess Miss Fortune) by submitting the very rare “Perfect Picks” and getting every single pick correct. Compete against your friends by creating Custom Leaderboards and inviting them to join. Check out the Celebrity Leaderboard to see how you fare against casters and pros from across the world. Riot Games, League of Legends, and PvP.net are trademarks, services marks, or registered trademarks of Riot Games, Inc.